Hailing from Rio de janeiro/Brazil, Leonardo Leite aka DJ Tunico has been an active disc jockey in the New York nightlife scene for the last 10 years. 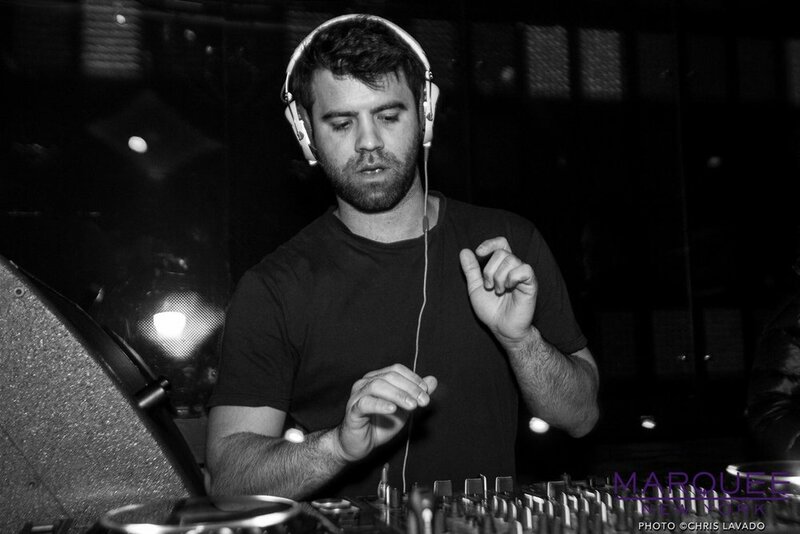 Tunico’s style incorporates elements of deep house, tech house, and techno, playing long sets that take you on a musical journey. Resident at clubs such as verboten, provocateur, flash factory, schimanski too name a few. Tunico has shared the DJ booth with some of the top names in the global scene: Richie Hawtin, Luciano, Jamie Jones, Lee Burridge, Dubfire, Sven Vath, and more. He Recently started with partner jordi, their own party called memoirs wich takes place in different spots in nyc.